Dr. Brian Rubenstein, DDS received his post graduate degree from Georgetown University School of Dentistry in 1990. Prior to that, he earned his Bachelors Degree from George Washington University in 1986. Having graduated Georgetown, he continued his training at the Nassau County Medical Center on Long Island, New York. Dr. Rubenstein focused on cosmetic, implant and advanced reconstructive dentistry. He served as a past president of the Long Island Dental Study Club. He is a member of the organization today. Dr. Rubenstein’s professional passion is for placing porcelain veneers and providing major smile makeovers. In his career, he has placed well over a thousand veneers. As a result, he has changed the lives of hundreds of patients. Today, they have smiles that anyone would be envious of. 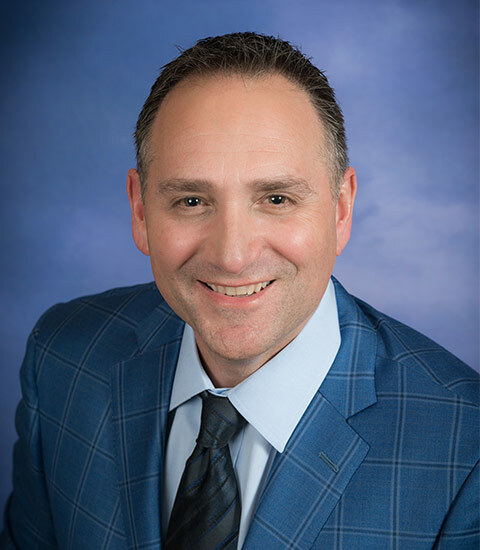 He actively participates in many continuing education courses and is a member of the Nassau County Dental Society and the American Dental Association. Dr. Rubenstein and his wife Marilyn have three children, Alec, Courtney and Emily. In his spare time, Dr. Rubenstein is an accomplished pianist, and enjoys jamming with his band. Outdoors, he is an avid golfer. Year round, he enjoys exercise and all outdoor activities.